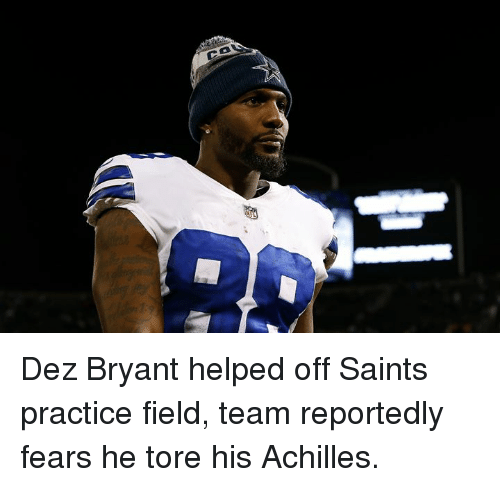 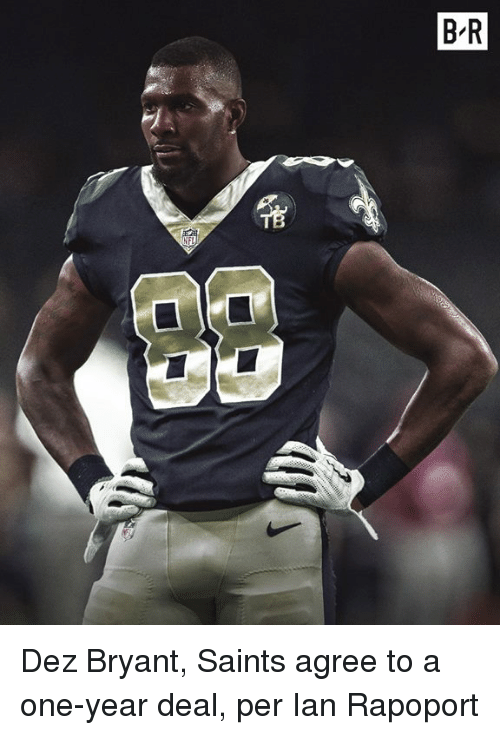 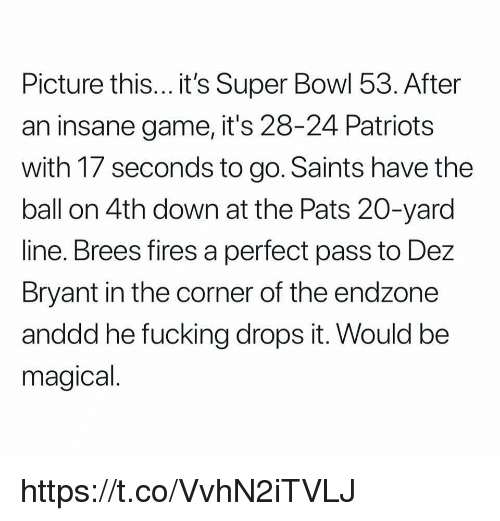 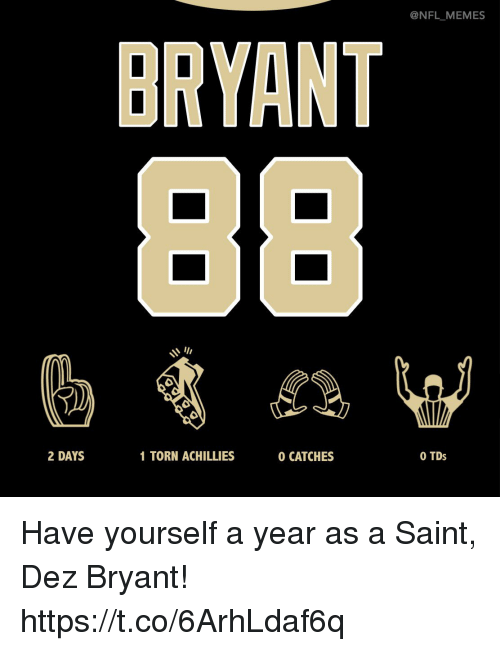 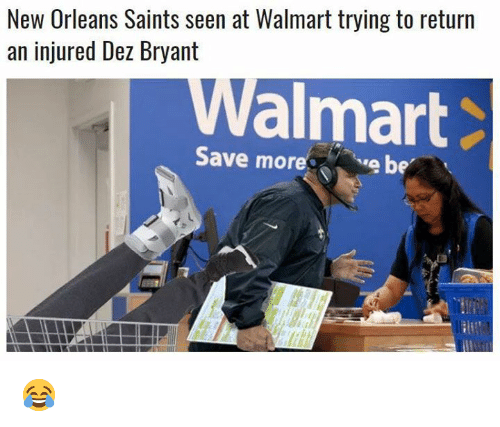 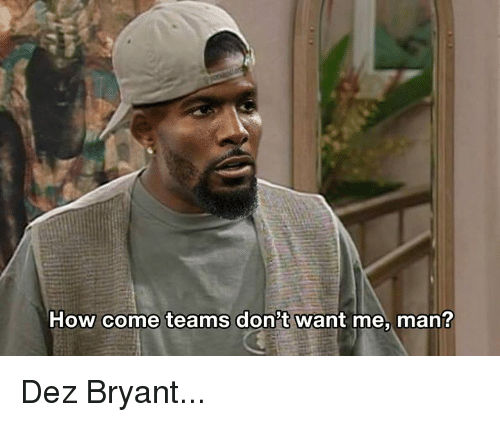 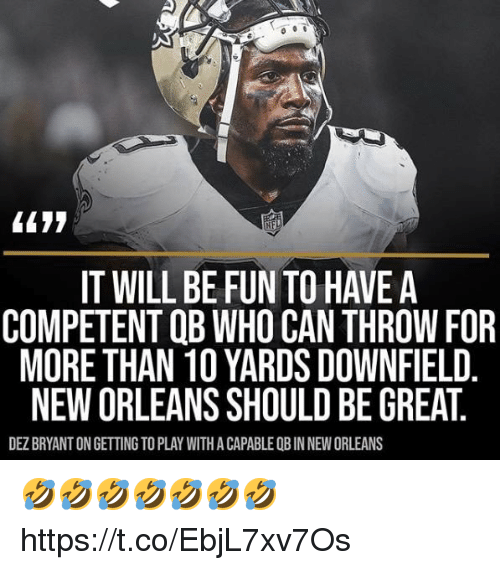 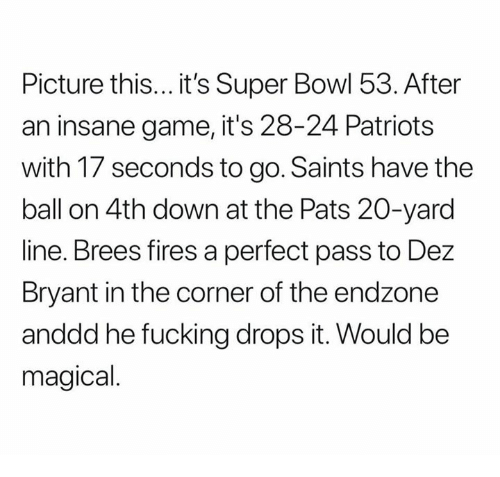 Dez Bryant, New Orleans Saints, and Achilles: Dez Bryant helped off Saints practice field, team reportedly fears he tore his Achilles. 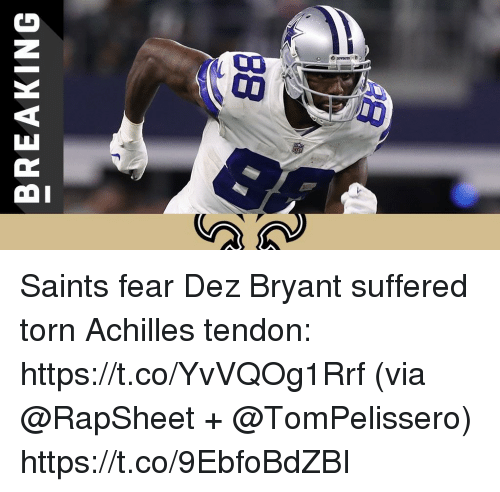 Dez Bryant helped off Saints practice field, team reportedly fears he tore his Achilles. 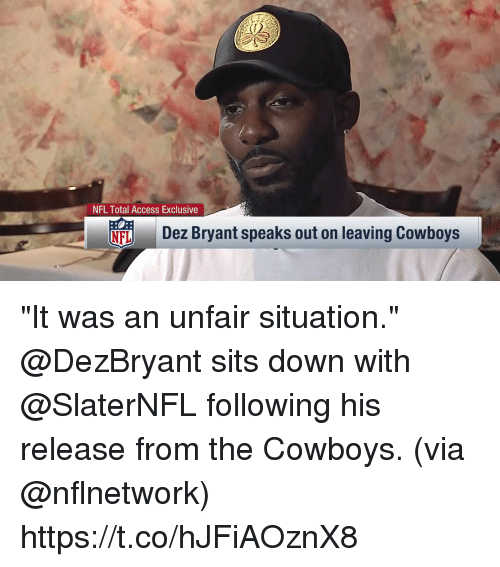 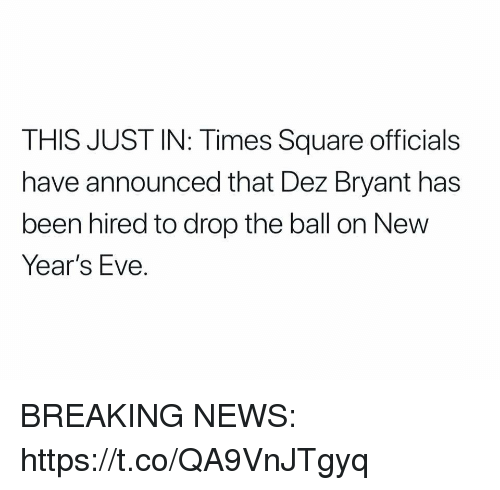 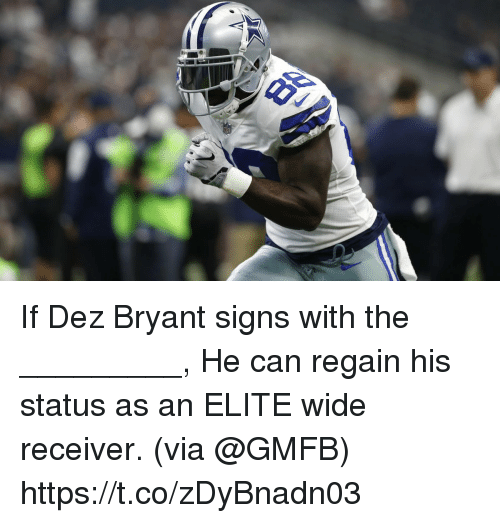 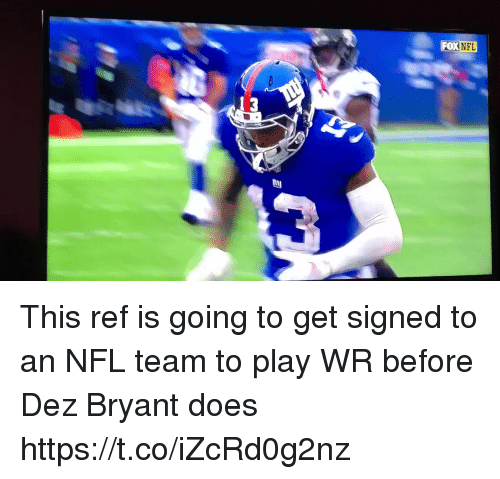 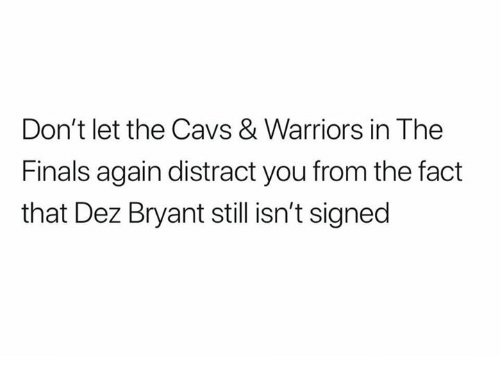 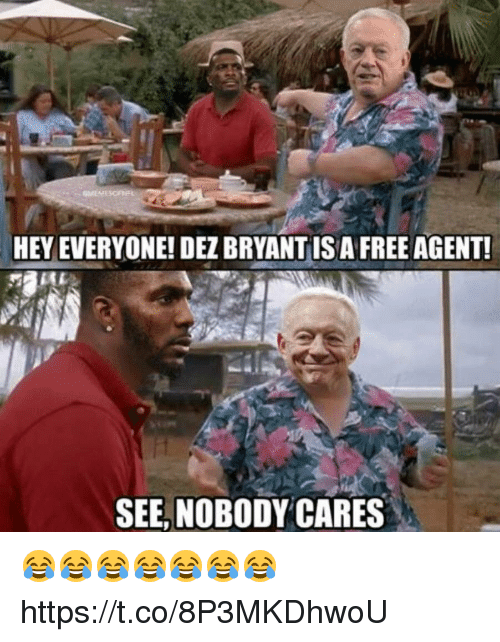 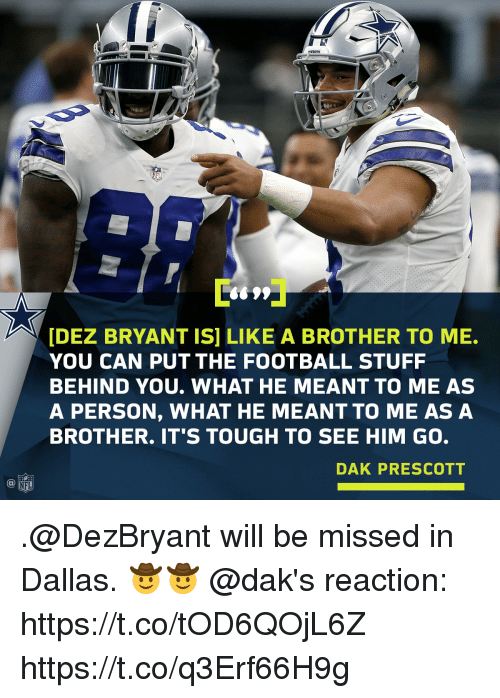 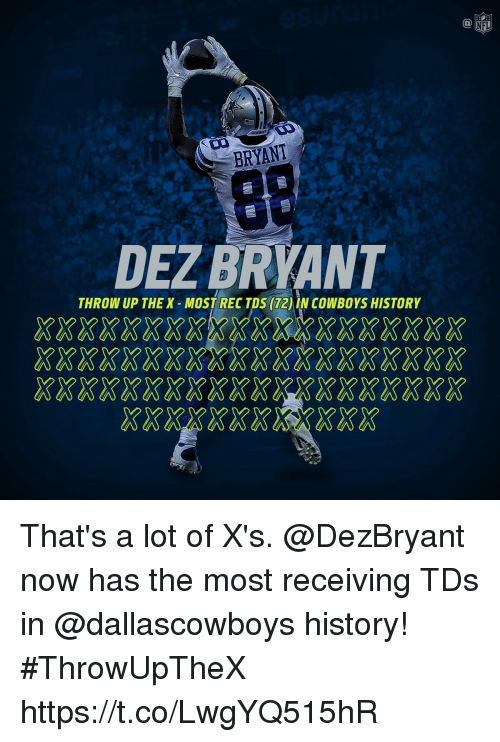 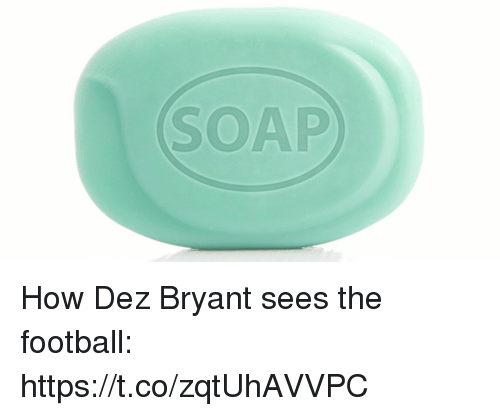 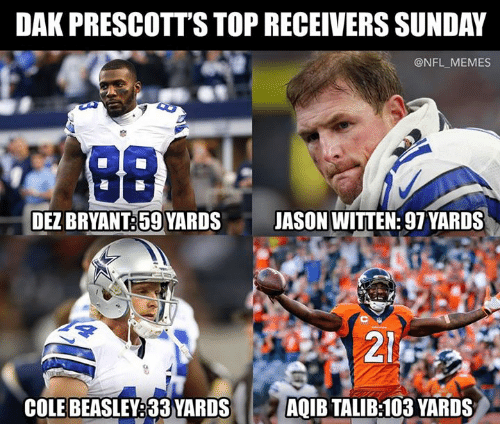 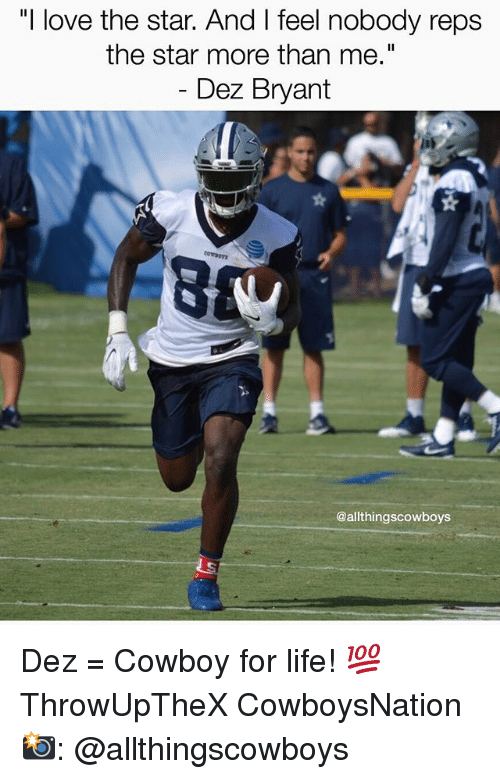 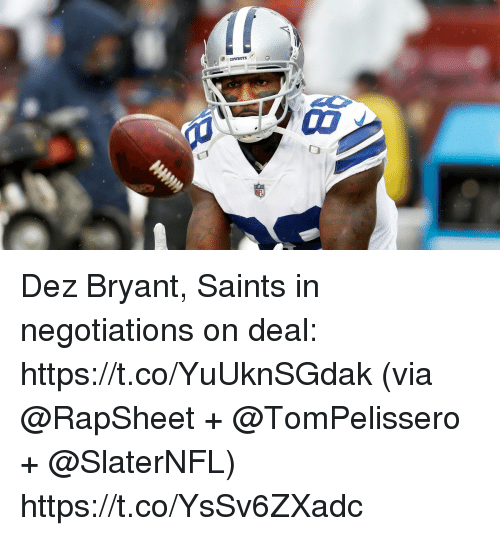 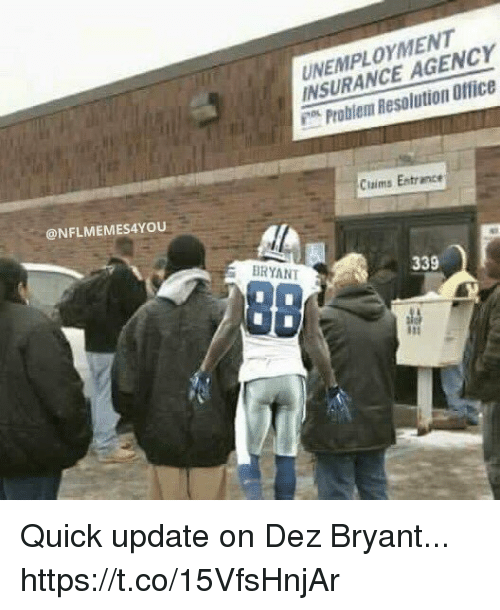 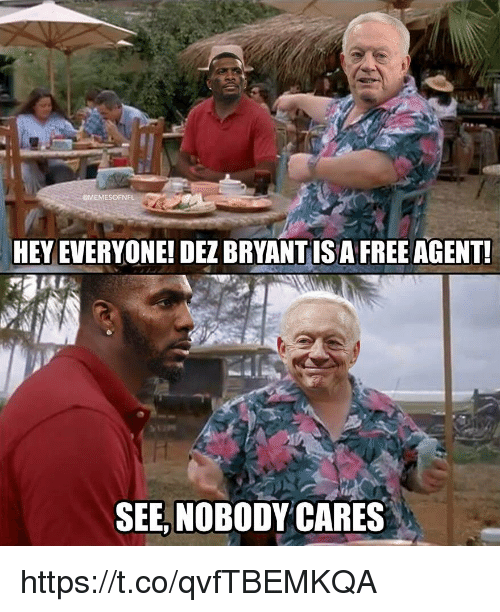 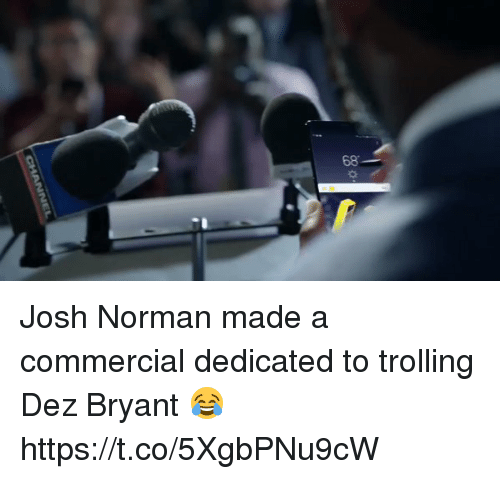 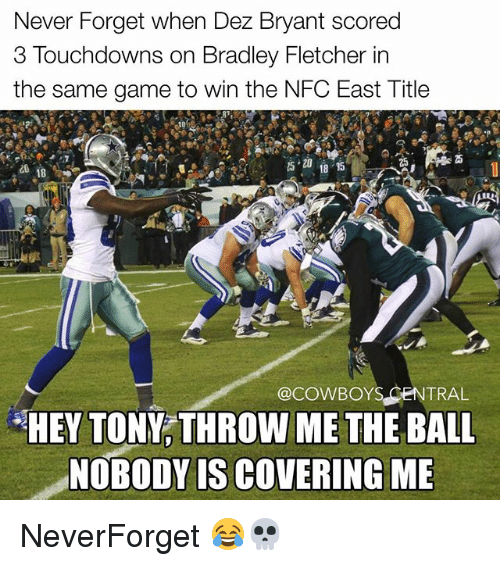 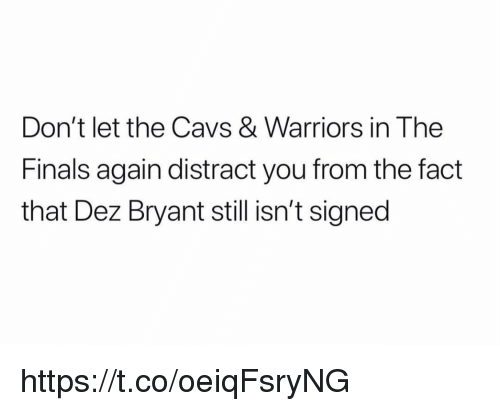 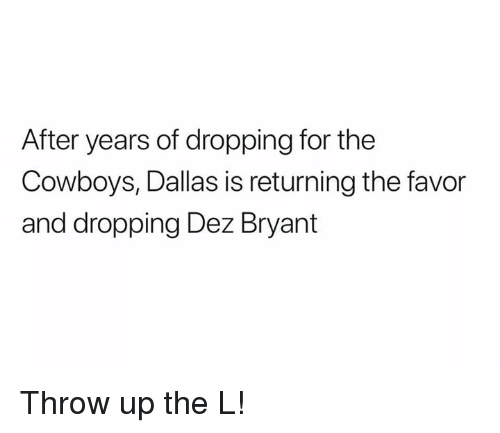 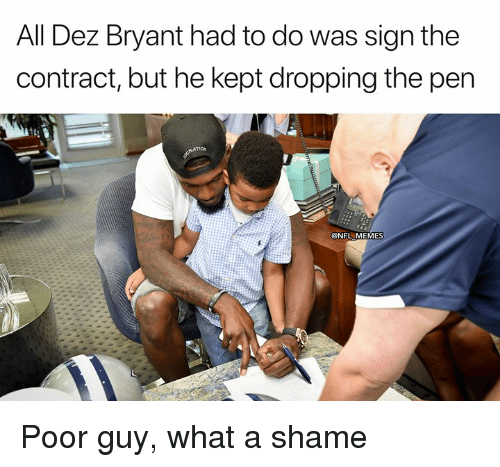 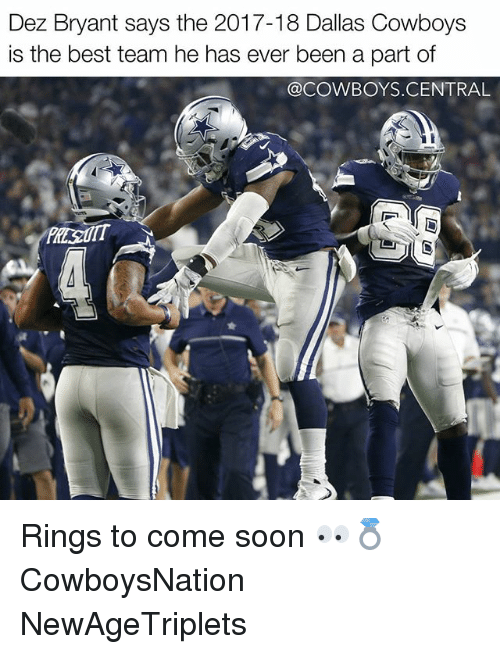 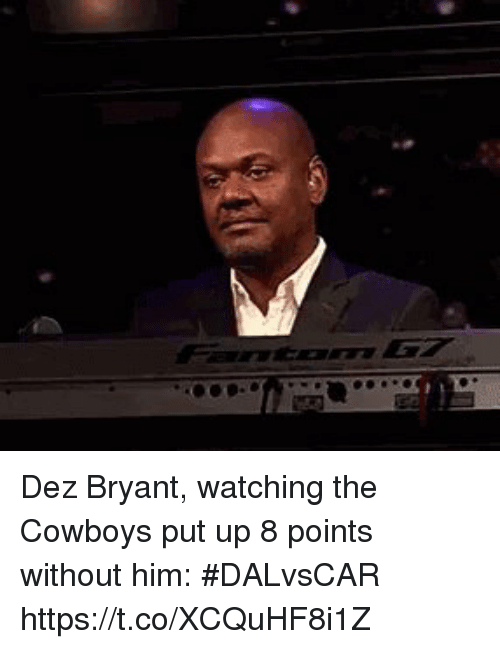 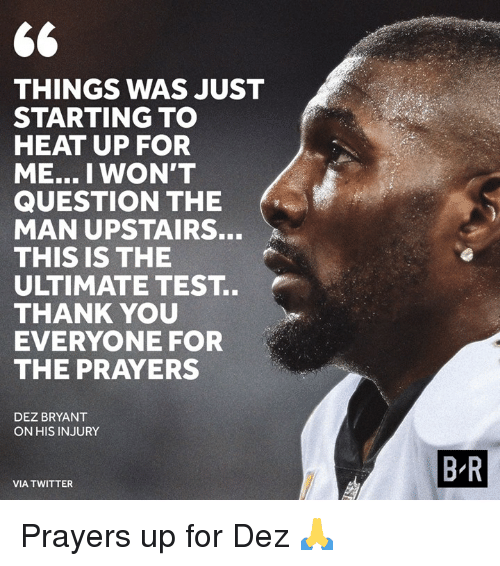 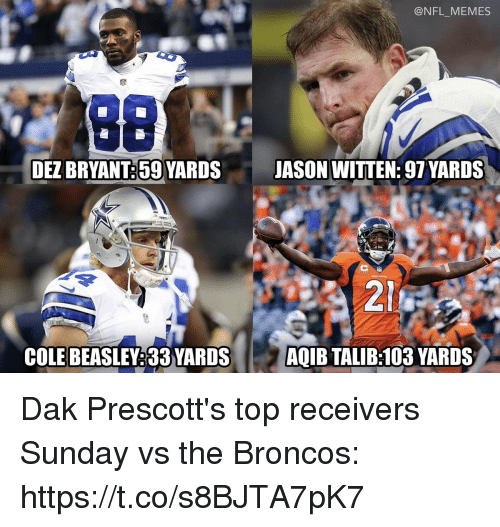 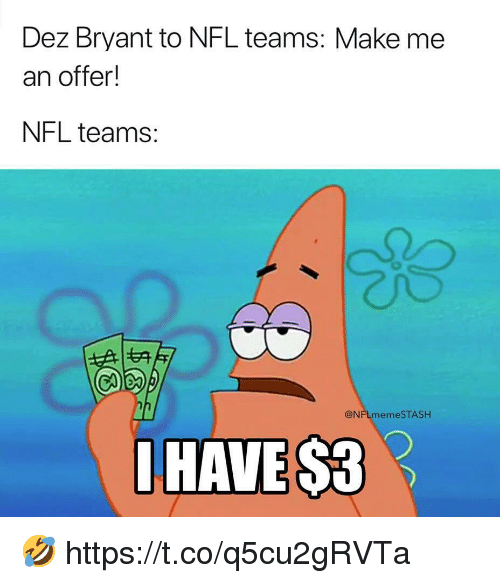 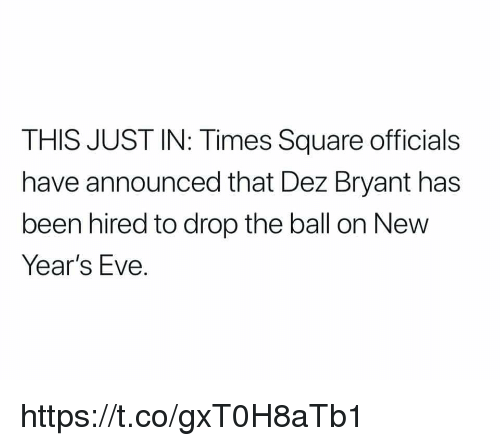 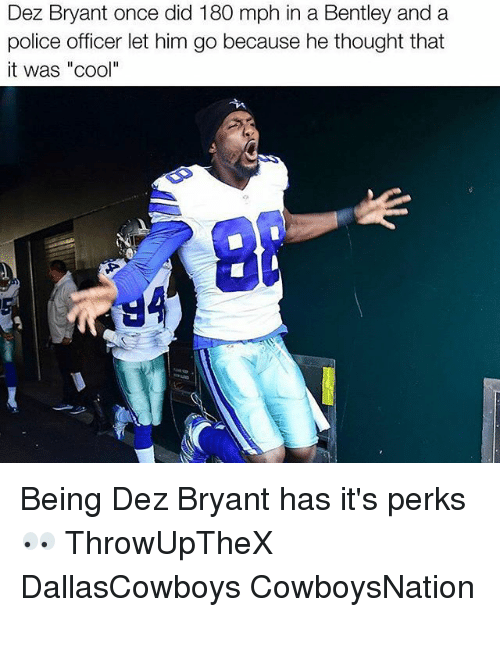 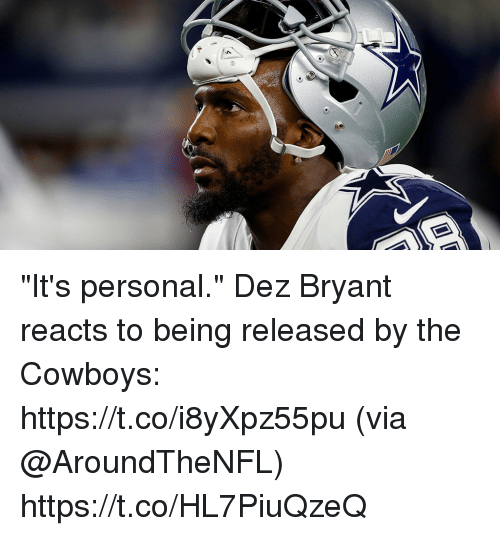 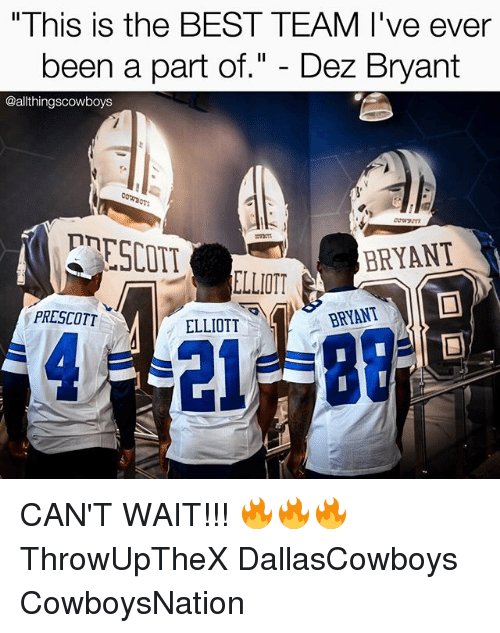 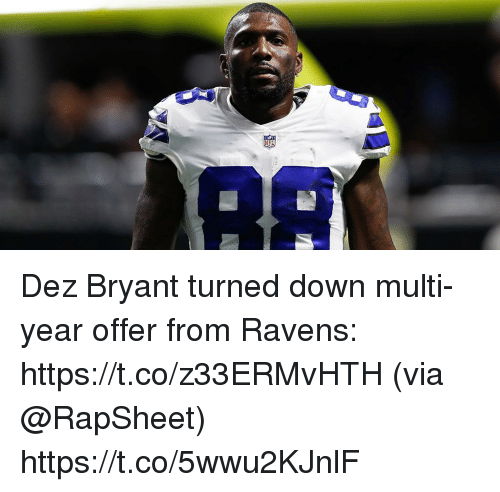 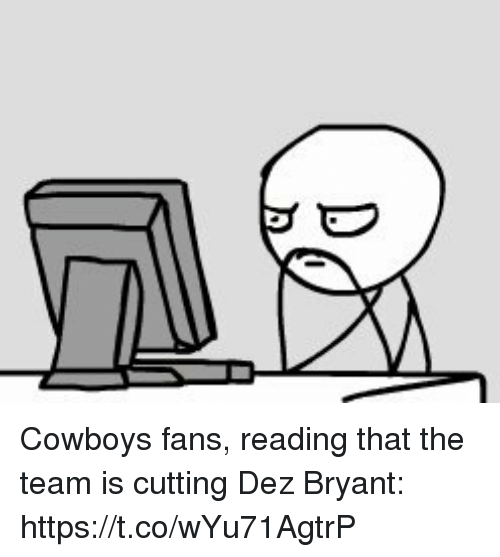 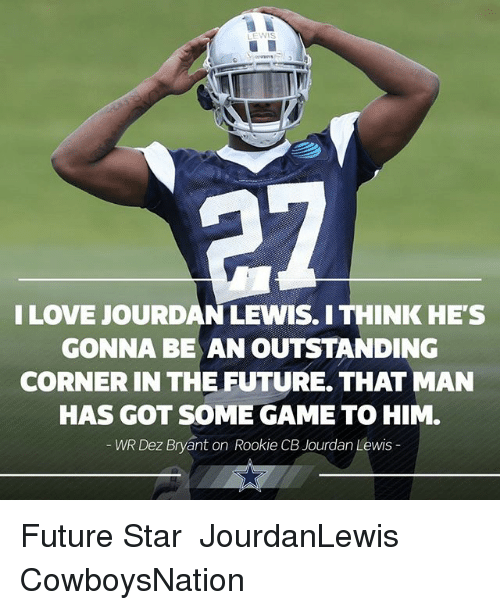 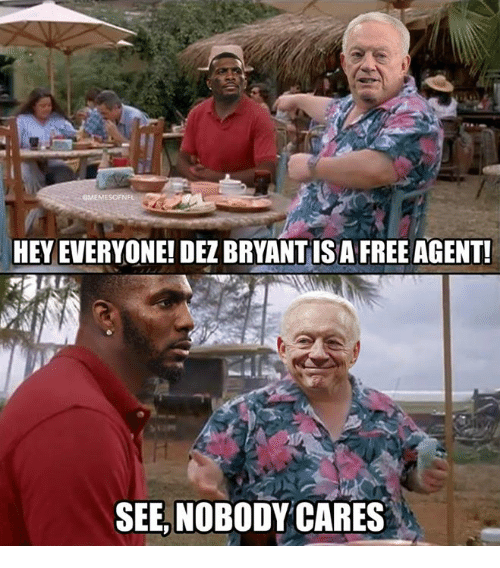 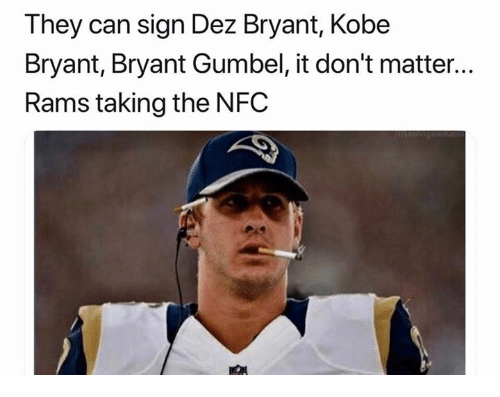 Dallas Cowboys, Dez Bryant, and Nfl: After years of dropping for the Cowboys, Dallas is returning the favor and dropping Dez Bryant Throw up the L! 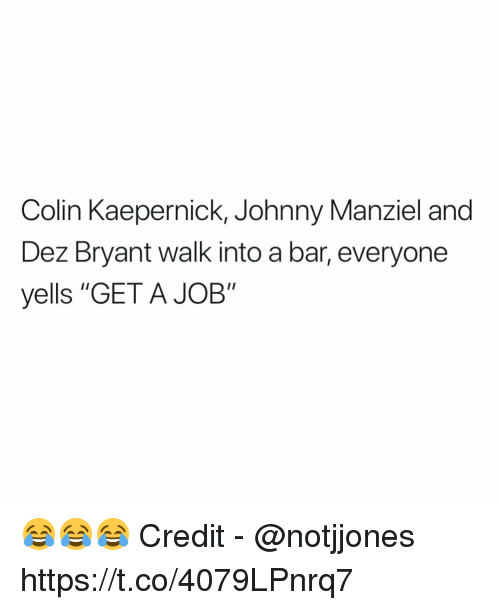 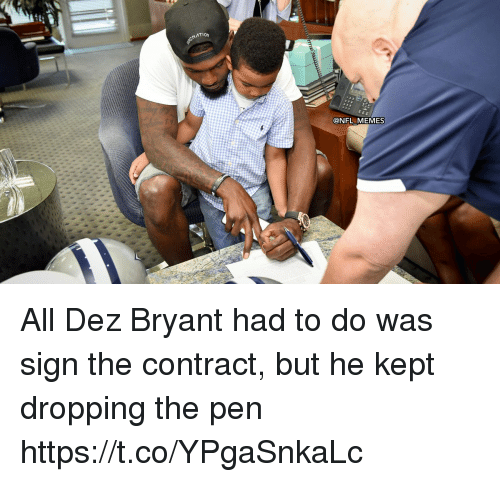 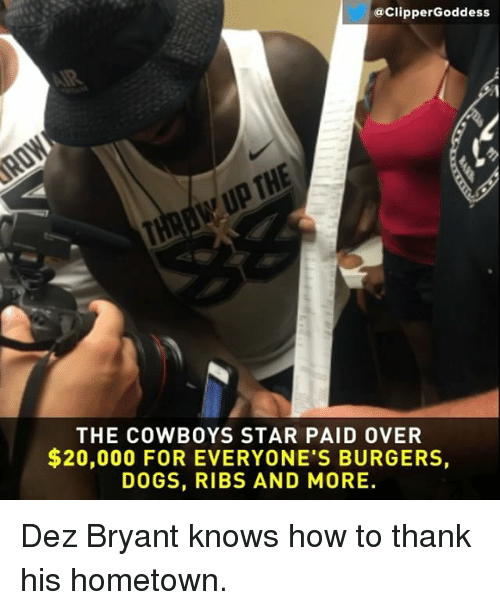 Dallas Cowboys, Dez Bryant, and Dogs: @ClipperGoddess THE COWBOYS STAR PAID OVER $20,000 FOR EVERYONE'S BURGERS, DOGS, RIBS AND MORE Dez Bryant knows how to thank his hometown. 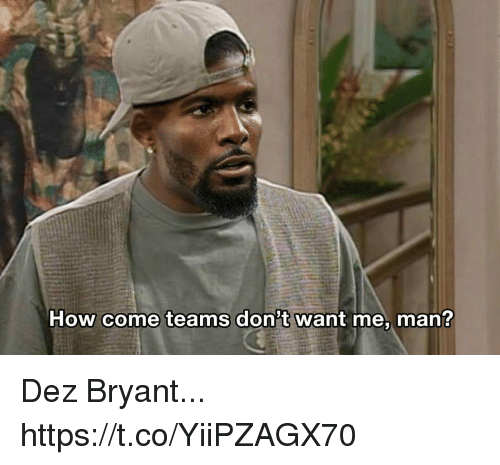 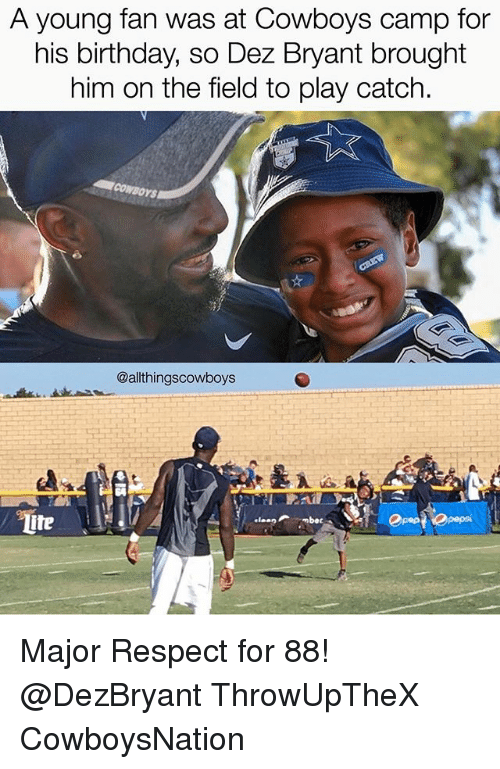 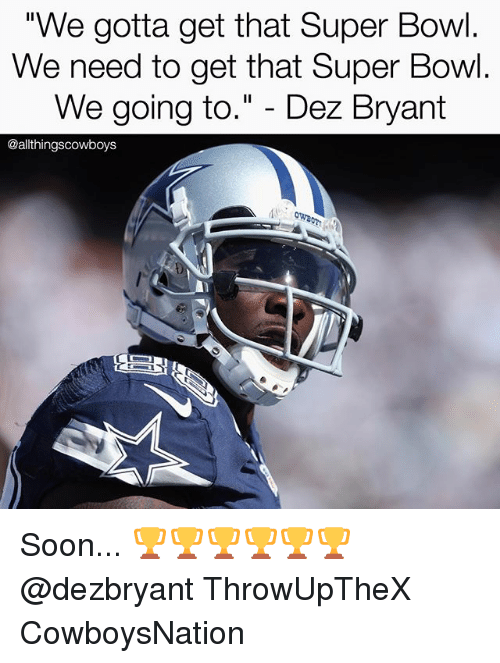 Dez Bryant knows how to thank his hometown.